One particular ingredient has defined our products: the Protected Designation of Origin status which makes our Pagnotta loaf even better. It is a source of pride for those working each day to ensure the bread is of the highest quality, not to mention the customers who choose this bread. 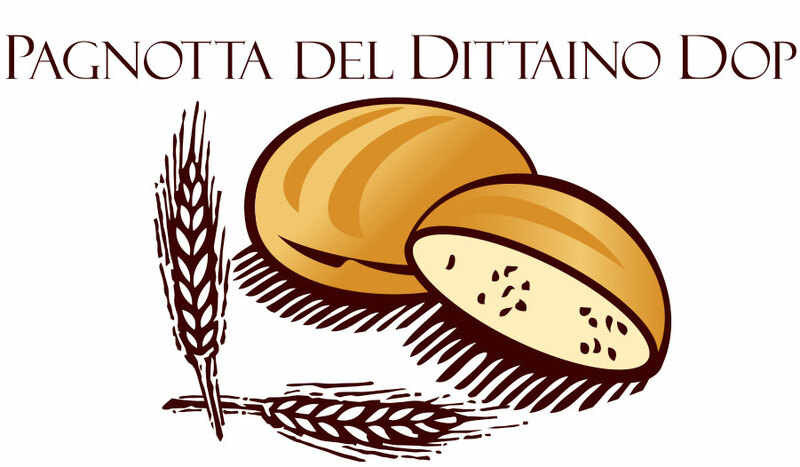 The awarding of PDO status is an acknowledgement that makes our Pagnotta loaf unique of its kind. It is the latest bakery product to have achieved this certification in Italy. The PDO Pagnotta is the result of strict production guidelines. In particular, what makes it stand out from other products of a similar nature is the consistency of the crust and the soft yellow colour, and the fine honeycombing of the soft part of the bread, which is compact and even throughout. Another particular characteristic of Dittaino’s PDO Pagnotta is its ability to preserve its flavour, aroma and freshness intact for no less than five days.